Gerry Scullion recently moved from Australia back to his home country, Ireland. In Australia he founded Humana Design, a team of human-centered service design experts. He has been involved with design and has worked as a interaction designer for Tequila/TBWA in Sydney before joining Myspace as a creative designer for Australia and New Zealand. Over the course of his time at Myspace, he became the Head of Design for Myspace Australia and New Zealand. 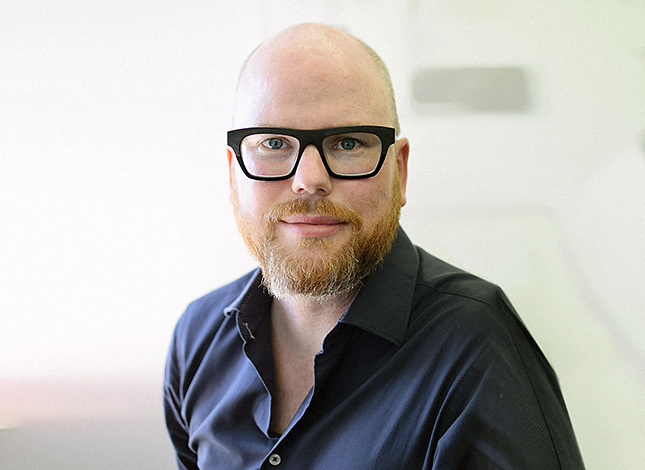 He has also held design leadership positions at CBA, Cochlear, NSW Governement, and MYOB. He has over 16-years consulting experience across a range of industries such as finance, healthcare, media, public services, social media and various startups. Gerry contributed to the well-known book ‘This is Service Design Doing’, focusing on chapters about effective prototyping, and embedding Service Design teams within organisations. He is also the founder of ThisisHCD, The Human-Centered Design Podcast, for which he will interview many of the Service Design Days speakers during the conference. He is a Fellow of the Royal Society of Arts and a long-serving iXDA Design Mentor. Gerry will be our host.